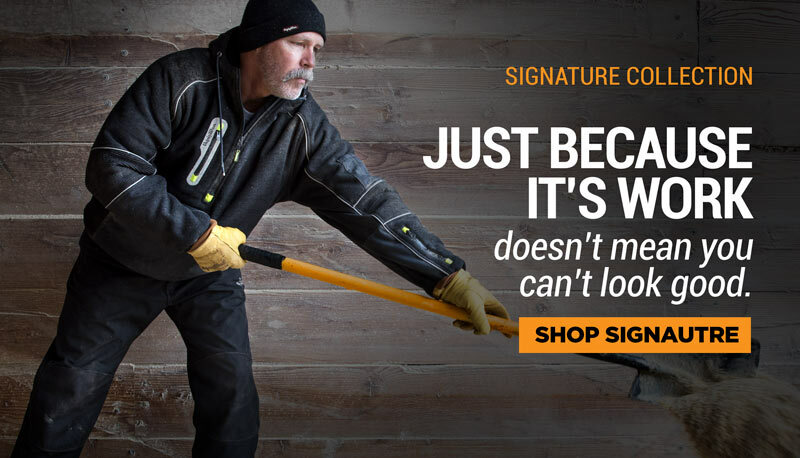 The ArticGrip has a Rao-Tex waterproof, windproof, breathable barrier. 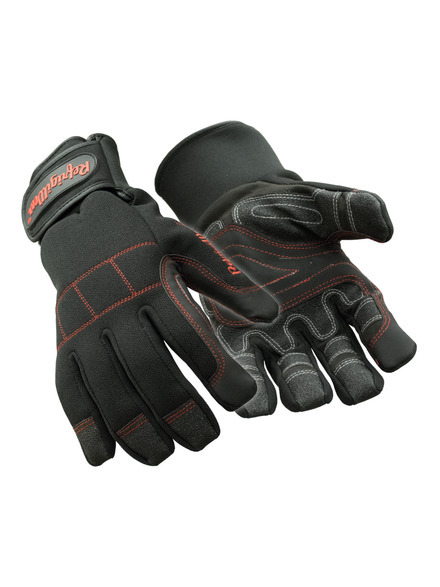 It has a stretch nylon outershell with wicking fleece liner and a Velcro wrist strap. There is textured rubber grip patches on palm and fingers, along with reinforced rubber traction palm, thumb joint and index finger.